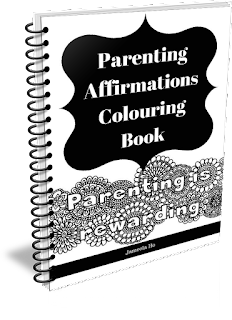 Colouring is a relaxing and de-stressing activity. 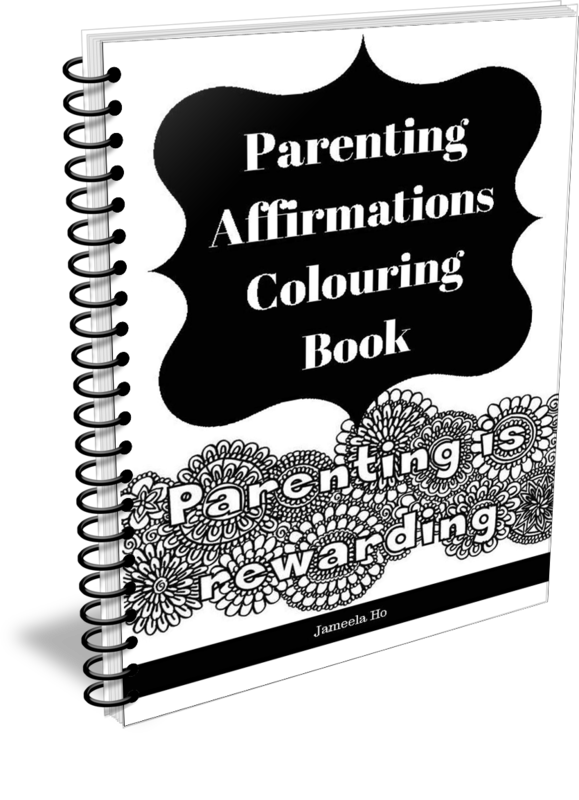 As you colour in this page, these words will stay with you and help with your parenting. After you have finished colouring in then stick it on the wall to remind you to repeat them. 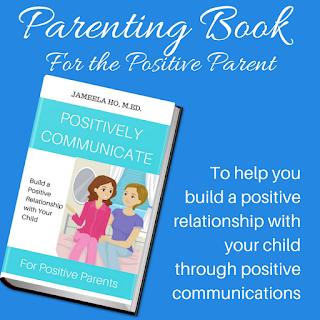 When you repeat them often enough they will change your behaviour and the way you act towards your child, making parenting a more joyous part of your life. 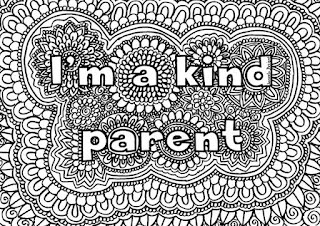 Download 'I'm a kind parent' affirmation colouring sheet here. 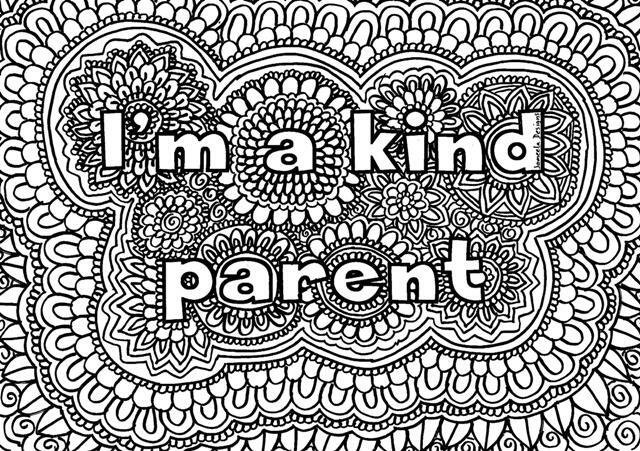 If you like this colouring sheet and want more then I have a 'Parenting Affirmation Colouring Book' for sale on my on Gumroad There are 10 affirmation colouring sheets. 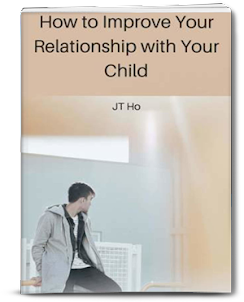 Get this book now and change the way you parent. 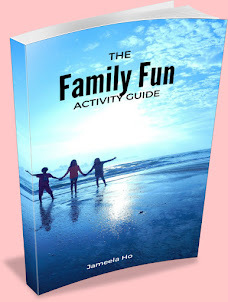 Or you might like more products with these affirmations. 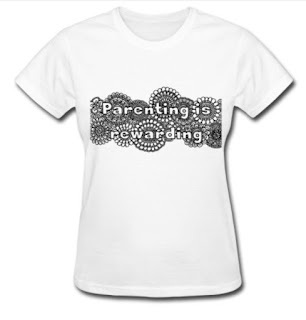 For more Muslim parenting affirmations, read here and get the infographic here.